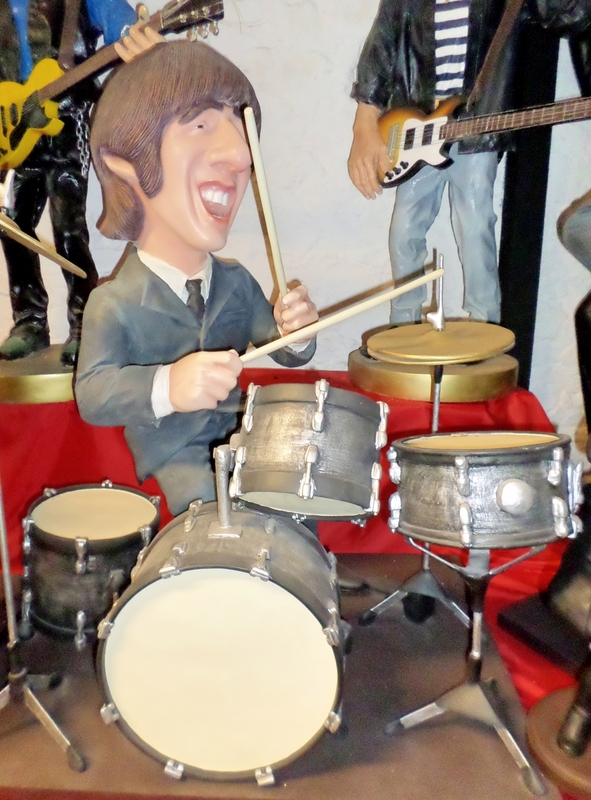 This rock and rolling 4ft figure is full of the energy and is iconic of the sixties and seventies. 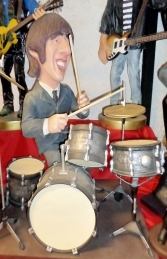 This 4ft statue of this iconic rock figure are very popular. 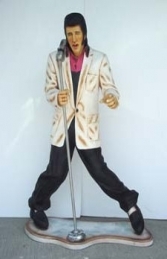 Made of cold-cast poly-resin and fibre-glass these 3D models are ideal for music, entertainment and Hollywood themes, Movie and film displays, advertising or drawing attention to your business or for the home and garden. As it is only 4ft tall approximately they fit on counter/bar tops or in alcoves or windows. All our models are high quality, durable, cold cast poly-resin & fibre-glass. The detail & modelling of these sculptures is superb. Well cared for, models supplied by the JollyRoger will give you & your customers pleasure for many years to come. We recommend that all models & point-of sale items which are going to be used outdoors be given a protective coat of clear lacquer or exterior varnish.